Congratulations to our star postdoc Luke Formosa and all time good-guy who was awarded the Robin Anders Young Investigator Award at the 2019 Lorne Conference on Protein Structure and Function. Luke gave a stellar talk and did us proud! In a fantastic collaboration with the lab of Thomas Pucadyil from IISER Pune, we investigated the role of Dynamin-related protein 1 (Drp1) and Dnm2 in tubule constriction and membrane fission in both mamalian cell systems and reconstitution experiments. We found that Dnm2 is dispensable for peroxisomal fission, while Drp1 is essential for severing both mitochondrial and peroxisomal membranes. In addition, Drp1 can both constrict and sever reconstituted membrane tubles up to a radius of 250 nm, while Dnm2 displays a restricted fission capability even on thin (50 nm radius) tubes. Many thanks to all members of both labs for their great work and effort for this publication! Tweets can be found here and here. Link to the article in Nature communications can be found here. First first author paper from Alice Sharpe! Alice Sharpe published her first paper today ! In the article, Alice reviews mitochondrial fatty acid oxidation disorders. Goodbye Bob - it has been a pleasure to have you in the lab! 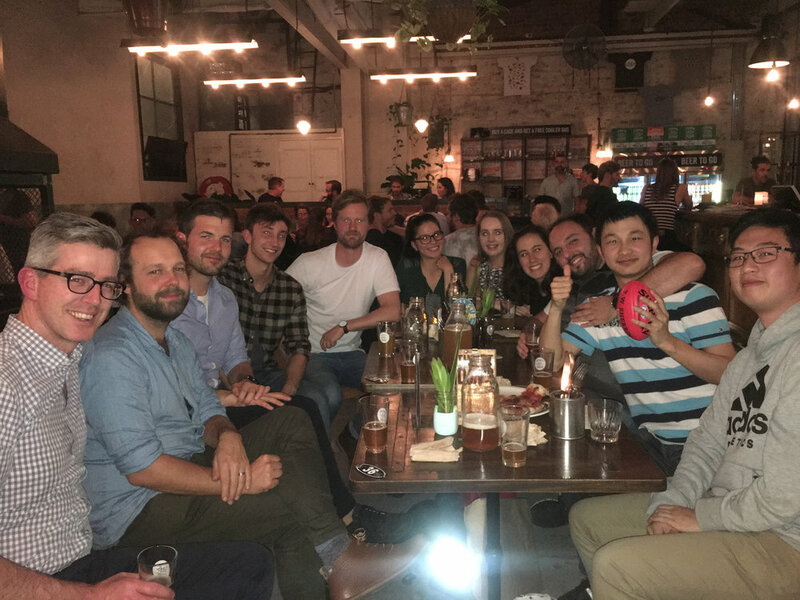 We hope you enjoyed your year in Australia and all the best for your future! We welcome Johnny and Saxon back in the lab. The boys will do their Honours thesis in the Ryan Lab and we are happy to have both of you back! The Ryan Lab welcomes its two newest members - Alice and Linden. The two join us as research assistants and will help to keep Bob and the boys under control. Welcome to the lab and nice to have you around! 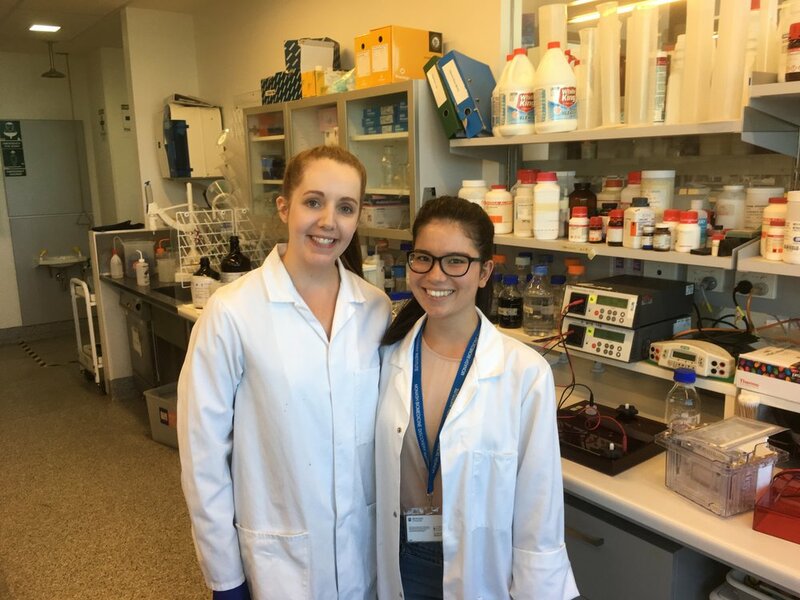 Cristina Ugalde, a PI from the Hospital Doce de Octubre Research Institute, i+12 in Madrid, is joining the Ryan Lab for one year to investigate the assembly of the mitochondrial complex I and to enjoy Melbourne and Australia. We wish you a warm welcome in the lab and hope you will have an amazing time!